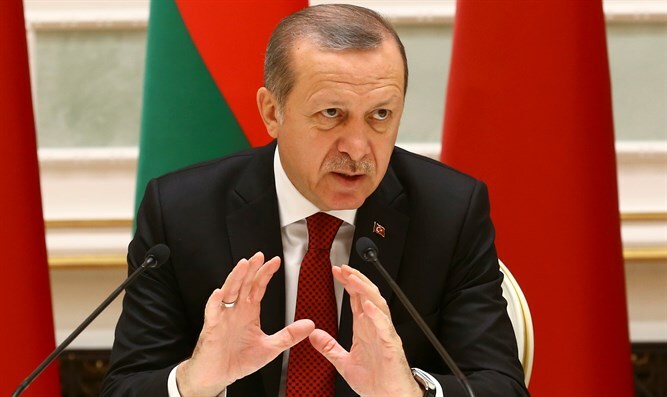 Turkish President Recep Tayyip Erdogan on Tuesday urged all Muslims to “visit” and “protect” Jerusalem. He said Israel's legitimacy rested on the extent of the respect it showed to Palestinian Arabs and their rights. Erdogan also denounced attacks on synagogues in Turkey, referring to reports that Turkish extremists threw stones at a synagogue in Istanbul last week. "It does not make sense to attack synagogues here because something has happened at Al-Aqsa mosque. This does not suit our religion and it is not allowed," he said.